It’s been nearly a month since the citizens of Britain voted themselves out of the European Union, and the world is still reeling from the possible impact it could have on the global economy. How Canada’s economy may be affected has been a debated topic. Canadian businesses and job markets could be affected by Brexit. Last year, the UK was the recipient of nearly $15 billion in Canadian exports, which ranks them within Canada’s top three trading partners. Since Britain will no longer be part of CETA, the EU’s Comprehensive Economic Trade Agreement, their tariffs on Canadian imports will be relinquished. 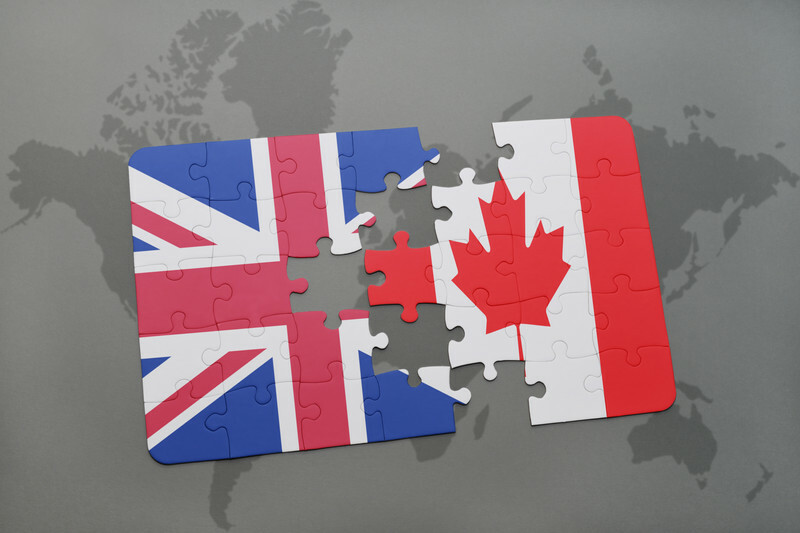 Depending on the terms that the UK negotiates with international partners post Brexit, Canadian businesses may need to revisit their export tactics to the UK. Long-term, there may be a risk of lower exports or the opportunity of higher exports with resulting positive or negative outcomes for the labour market in Canada. Another impact of Brexit is a potential influx of U.K. citizens to Canada. Indeed.com, a job searching site, reports that U.K. searches for jobs in Canada were four times higher in the days after Brexit, clearly indicating that many U.K. citizens may be looking to Canada for their career options. The day after Brexit, the pound dropped lower than it’s been in three decades, and has not started to recover in the month since. 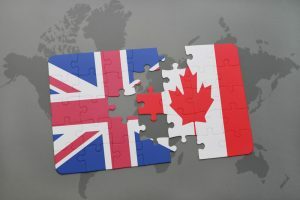 This could affect the UK’s ability to purchase Canadian and other country’s goods and services as well as make the UK’s goods and services more competitive in international markets where Canada competes. The fluctuating pound also had an impact on other Global currencies such as the American dollar, which has increased in value since Brexit. A stronger US dollar is a double-edged sword for Canada. Businesses whose sales are concentrated in the US will benefit from the higher exchange rate. However, fewer American dollars are required to purchase our resources, which has a tendency to pull Canadian commodity prices down in the global market. Soft commodity pricing results in a devalued loonie. On the flip side, a weaker dollar will also attract foreign investors looking to buy property and invest in Canadian businesses. This will support continued growth in the real estate and housing industry which boosts employment in the construction and related service sectors. Considering these factors and others, Brexit could cause noticeable but not substantial effects on Canada’s economy and job market.